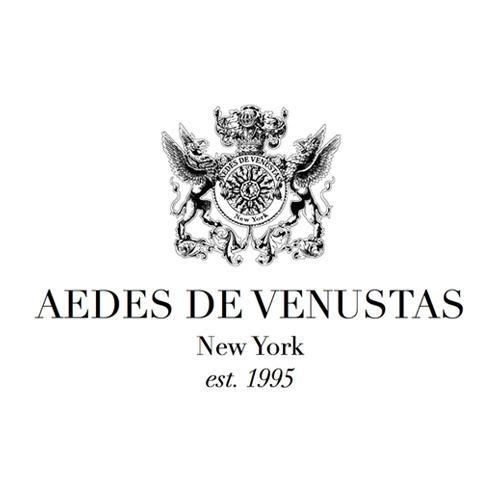 Aedes de Venustas is a stunning and iconic perfumes boutique in New York City. Karl Bradl and Robert Gerstner opened the boutique in 1995 and they have always worked only in the field of niche and hard-to-find fragrances. Today they are a reference not only in NYC, but all over the world. In 2012 they decided to start a new adventure as artistic directors of their own brand. They started to work with Bertrand Duchaufour, but after the first composition, they tried to have the contribution of other noses they select among the best living master perfumers. In selecting the themes they develop, they always take a look to the past, but trying to reinterpret it and discovering a new way of expression.